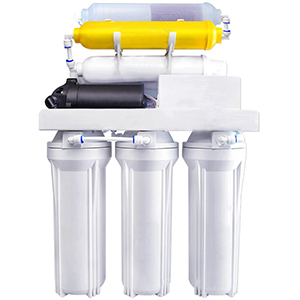 The water purifier can remove harmful substances such as bacteria, organic matter, inorganic substances, heavy metals and antibiotics by physical means. 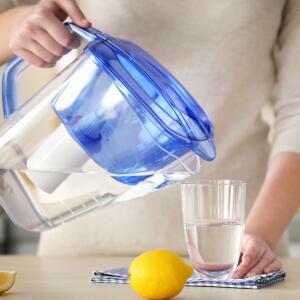 What harmful substances are filtered by the water purifier? 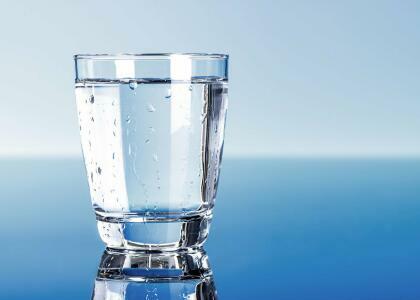 The water purifier is already a common device in the home, but what role does the water filter play for our health? 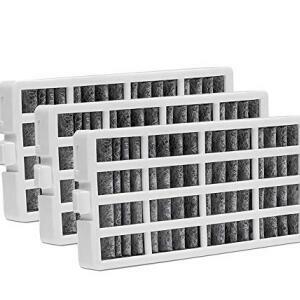 What kind of harmful substances can the water purifier filter out? 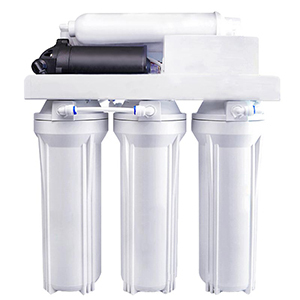 The water purifier is filtered by physical interception, physical adsorption, etc., so the water purifier treats the water by physical means rather than by chemical means. 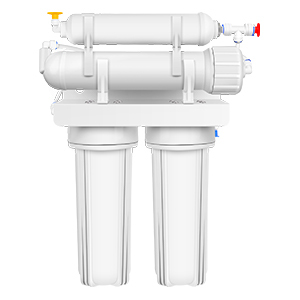 In general, the water filter is composed of a plurality of filters, and different filter elements filter different substances in the water. 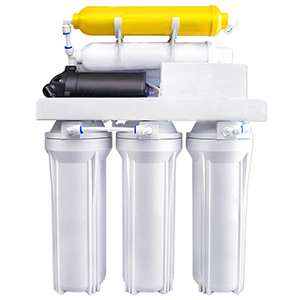 The water purifier removes chlorine, pigment and odor from the water by means of adsorption; it filters out harmful substances such as organic matter, heavy metals, organic substances and antibiotics in the water by means of interception. 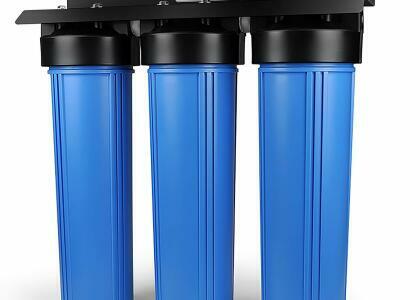 So what is the filtration accuracy of the water purifier? 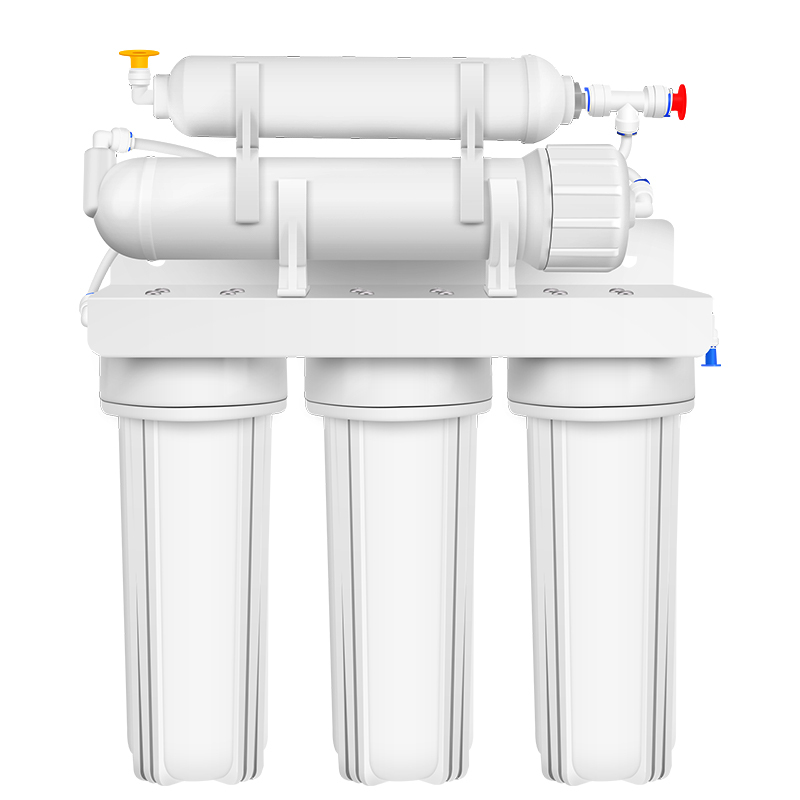 Do I need to install a water purifier? 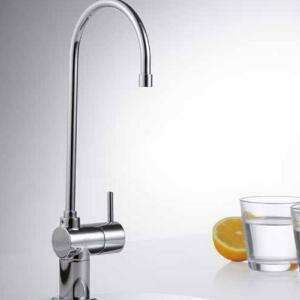 Can tap water be used directly? 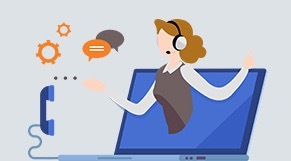 Even if the water plant has filtered the water, it cannot prevent the water from being contaminated during transportation. 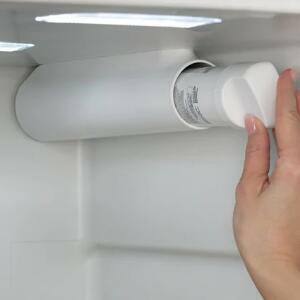 Only install the water filter and you can drink it with confidence. 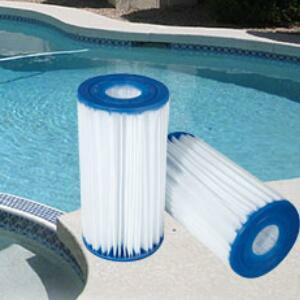 What equipment do I need to install a water filter? Equipment that requires a water purifier to be installed includes a faucet, a refrigerator, a shower, a swimming pool, etc. 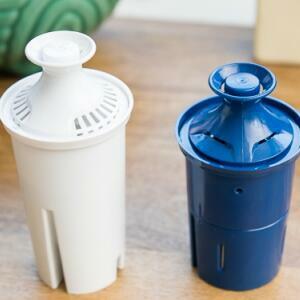 Choose the right refrigerator water filter online for your family.